Brighten up your room with this LED candle. It has been designed with utmost precision, using only the premium quality material that lends it a refined finish. Besides, it comes with a solid pattern that further renders it all the more fetching. 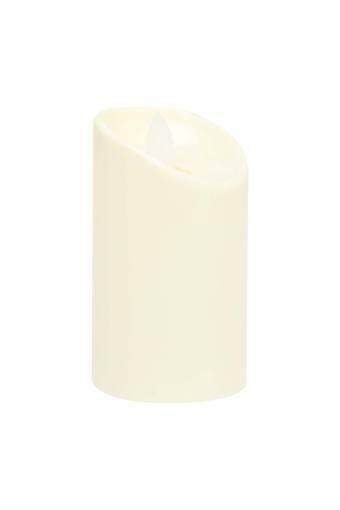 Bring home this LED candle, presented by Ivy, to enhance the decor of your room.